Lufthansa Cargo is hoping to boost its dwindling coffers by taking full control of expedited contingency logistics provider time:matters. The carrier has bought the remaining 51% of the company, which it helped found in 2002, from financial investor Aheim Capital and time:matters management. Time:matters offers same-day delivery in Europe and worldwide, using a variety of airline partners as well as the road and rail networks. It has its own courier terminal at Frankfurt Airport and moves about 500,000 shipments a year amounting to some 10,000 tonnes. 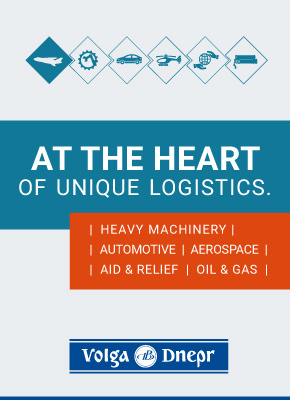 It serves just-in-time and time critical manufacturing operations aerospace, automotive, healthcare, hi-tech and industrial. The financial details of the deal have not been disclosed, but the company made revenues of €64m, up 8% year-on-year, in 2015. To put that into perspective, Lufthansa Cargo had revenues of €2.3bn in 2015 – but its EBIT was just €3m. Time:matters did not report its profit, but chief executive Franz-Joseph Miller said there was enormous potential for future growth in the segment. Lufthansa Cargo, which has fallen into loss-making territory this year, clearly thinks margins from its expedited business are good, and could help turnaround its fortunes. Time:matters could also help it win e-commerce business. Time:matters added a partnership with UK regional carrier flybe in June, bringing new UK destinations into the same-day service. It works with other major carriers including Lufthansa, Air France-KLM and United. In total it has more than 22 airlines in its network, and 100 couriers and handlers. Time:matters last week appointed a new chief operating officer, Christian Mörtl, to replace Armin Hamm who left at the end of May. Lufthansa Cargo has a plan to grow, increase efficiency and profitability. The time critical sector is known for good yields and high revenues. But it said it will not interfere with strategy. 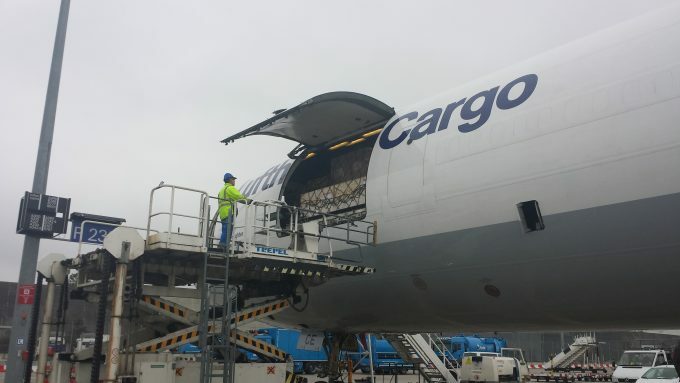 The carrier, clearly not resting on its laurels, yesterday also announced that it had launched its myAircargo product. Individuals can now send bulky goods door-to-door, having booked the shipment online. Prices, including customs fees, are transparent online and can be paid by credit card – it’s essentially a hybrid of forwarding and postal services, said the company. The service is available immediately between almost all European countries and the US. Lufthansa Cargo is to extend the offer to the rest of its network over the coming months. When are LH going learn that what their customers want is a simple, no frills service at a competitive price? They continually try to invent new ideas (nothing wrong with that) but give mixed messages – one week TD Basic (because they are over priced relative to competition on their other products) a “cheap” product and the next they try to attract direct customer business (how much does that cost them to set up / monitor etc) followed on by spending millions on Time Matters – it isn’t turnover that makes a difference – it is flight utilization/cost control/consistency that will lead to success.